Are you watching the Olympics? I am watching it as I type this. It is hard not to get swept up in all of the excitement of the games. During the London Olympics in 2012, my daughter and I made Homemade Olympic Medals to give out while have home games in the backyard. There were so many great posts shared on Dare to Share #224. I have picked out five to feature. I like to give each on their own feature post which I will be doing starting tomorrow. Summer time is a great time to try new homemade recipes using the fruits and vegetables that are ready this time of year. 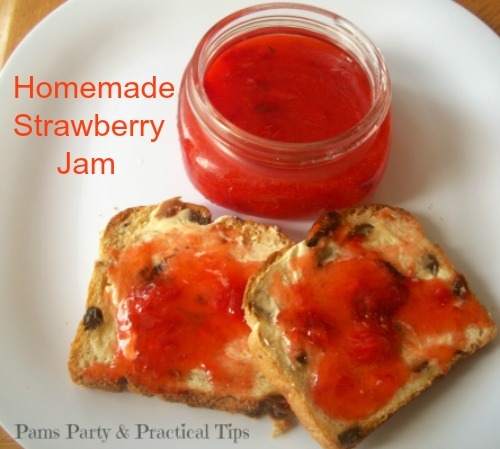 I shared 5 Easy Homemade Recipes that we have really loved. 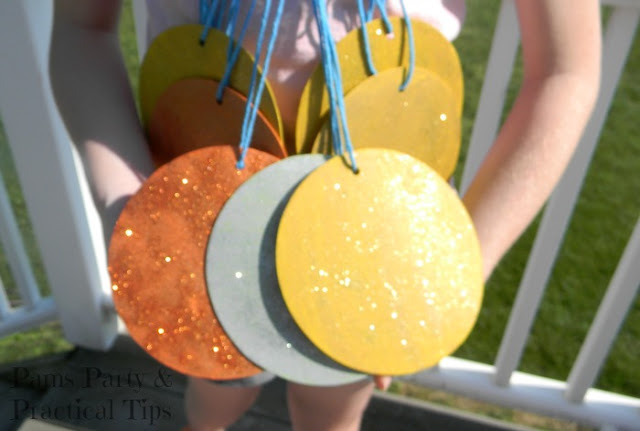 If you are planning on having an Olympic themed party, be sure to check out my co-host Kim's blog Kandy Kreations. 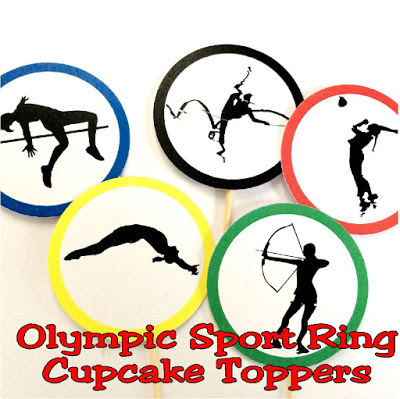 She has these printable Olympic Sport Ring Cupcake Toppers and many other Olympic themed posts. I'm new to your party and hope you don't mind I share. I found you on Strawberry Butterscotch. Good morning Pam - thank you for hosting.